Bourges Cathedral is of considerable importance in the development of Gothic architecture and as a symbol of the strength of Christianity in medieval France. However, its principal claim lies in its striking beauty, combining masterly management of space with harmonious proportions and decoration of the highest quality. As the figurehead of the Capetian domain facing the south of France, the Cathedral of Saint-Étienne had to be unique in design. The architectural style chosen by the unknown master-builder is based on a plan with no transept and plastic effects of great modernity for their time. The cathedral is still surrounded by the half-timbered houses of the medieval town. 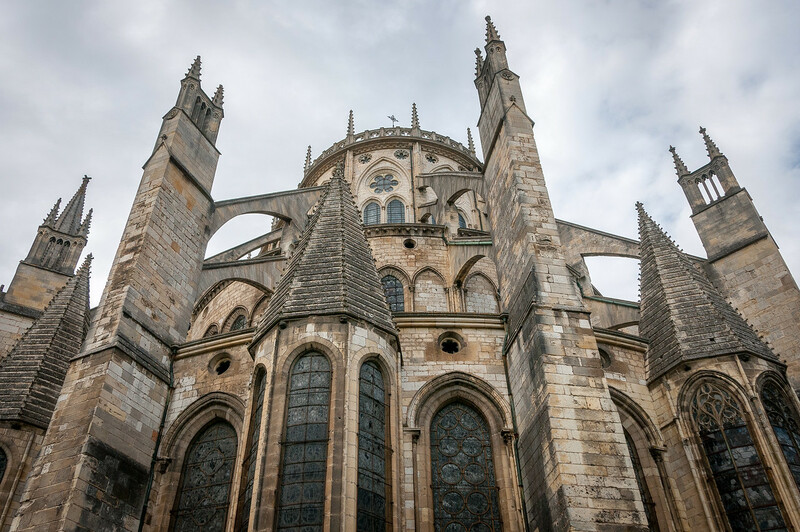 A royal city since the year 1100, Bourges has grown in size and prosperity; the new Gothic cathedral was a hymn to the authority of the Archbishops of Bourges, primates of Aquitaine. There had been a Christian cult center on this site since the 3rd century when Roman Avaricum became the first Christian community in Gaul. A Romanesque basilica dedicated to St Stephen was erected there in the 11th century and other religious buildings quickly clustered around it. A small crypt from the Romanesque structure has survived beneath the present cathedral. 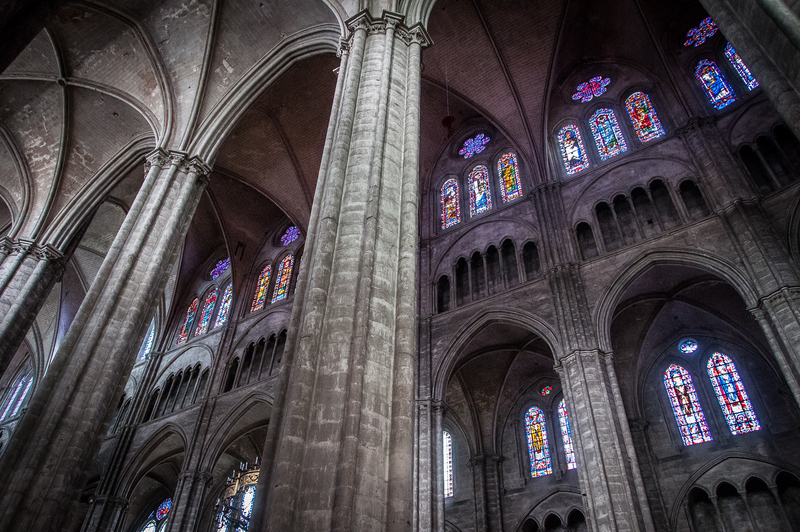 In the 12th-century transepts and a monumental west front were added, but fires in the early 1190s necessitated complete rebuilding (contemporaneously with the main construction of Notre-Dame de Paris). 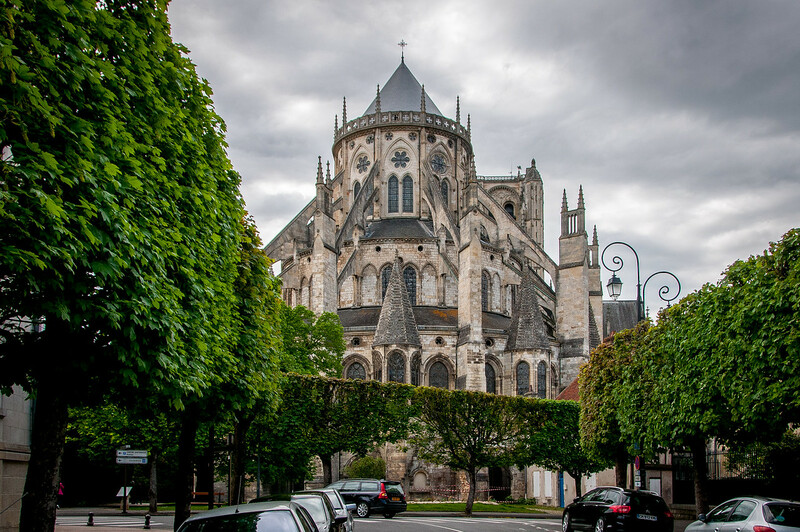 In 1195, Archbishop Henri de Sully decided to rebuild the cathedral, starting with the chevet, in the new Gothic style: work began and continued throughout the 13th century. The new cathedral was built to a simple but harmonious plan. It is basilical in form, with chapels surrounding the nave. The cathedral has a very simple plan, with double side aisles, a double ambulatory, and no transept. The perspective of the side walls and the unity of the interior space are outstanding features of the building. The architectural features of the whole edifice are already visible in the chevet: the pyramidal composition of the elevation and the audacious double flying buttresses, which are intended to create effects of perspective and harmony of volumes inside the edifice. In 1199, Archbishop Guillaume de Dangeon, a former Cistercian abbot, succeeded Henri de Sully and played an important part in the development of the site and in the definition of the iconographical programme: the cathedral as a whole, its carved decorations and the stained-glass windows, which are the assertion of religious doctrine against heresy. The second stage of construction, including the nave and the west front, was finished around 1230; five carved portals completed the facade. The architects who succeeded the first master-builder maintained the coherence and the apparent simplicity of the programme, the absence of a transept contributing to the effect of unity of space. In the early 13th century, stained-glass windows were added to the three levels of the choir: they represent the Christ of the Last Judgement and the Apocalypse, the Blessed Virgin and Saint Étienne are flanked by the trade guilds, parallel scenes from the New and Old Testaments, the life of the Saints and Martyrs, the Archbishops of Bourges, the Prophets and Apostles. The tympanum of the central portal of the west facade bears a grandiose sculptural representation of the Last Judgement that is both realistic and timeless, in which Hell swarms with demons and creatures in the torments of despair. The sculptures on the north and south doors and the Last Judgement on the west facade are notable examples of the art of the period. Other historic buildings in the precincts are a 13th-century tithe barn, those elements of the 17th-century Bishop’s Palace which survive as the Hôtel de Ville and the cathedral gardens in the classical French style. The structure is essential as it was when it was completed in the late 13th century, both in form and materials, although many elements have been replaced over the centuries, as is the case with all Gothic cathedrals. The Bourges Cathedral is an amazing if overlooked European Cathedral. 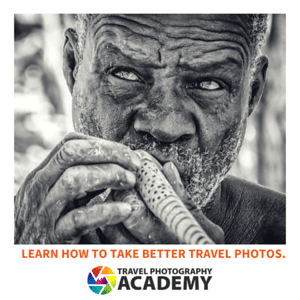 It is mainly overlooked because Bourges isn’t a large city or a major tourist destination. In fact, I was rather shocked at how large the cathedral was given the size of the town. I’m guessing as early as 100 years ago you could have easily put the entire population of the town inside with room to spare. I visited in May 2015, and the building had clearly been restored quite recently. The inside and the facade were very clean, almost abnormally so. There are many homes surrounding the cathedral, so the best outside view I found was actually in the back, which is also the easiest place to park. Bourges is about a 2.5 hour drive from Paris, which is about the limit of what you might consider for a day trip. Bourges Cathedral is a cultural UNESCO World Heritage Site in France. This Roman Catholic Church features French Gothic and Romanesque architectural style. It was constructed in 1230 and remains active until today. The Bourges Cathedral was inscribed into the UNESCO list in 1992. This is the seat of the Archdiocese of Bourges. Bourges Cathedral was built in dedication to Saint Stephen. The site of the cathedral now has been the same site of the church since the Carolingian times. However, the current cathedral is a replacement structure of an 11th-century building. The Bourges Cathedral in France is fitting of its UNESCO World Heritage Site designation. 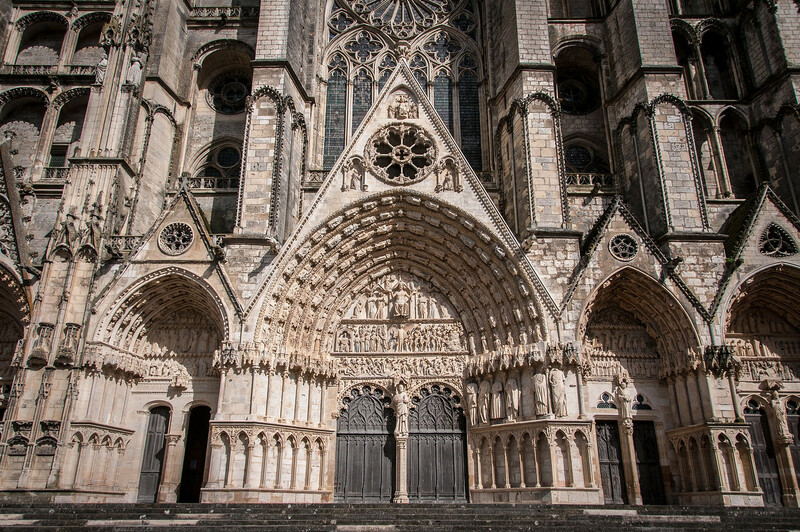 It is one of the most impressive and important gothic cathedrals in France. In fact, it is so important that it is listed among France’s National Monuments. During the end of the 12th century, the city of Bourges grew in importance and wealth. 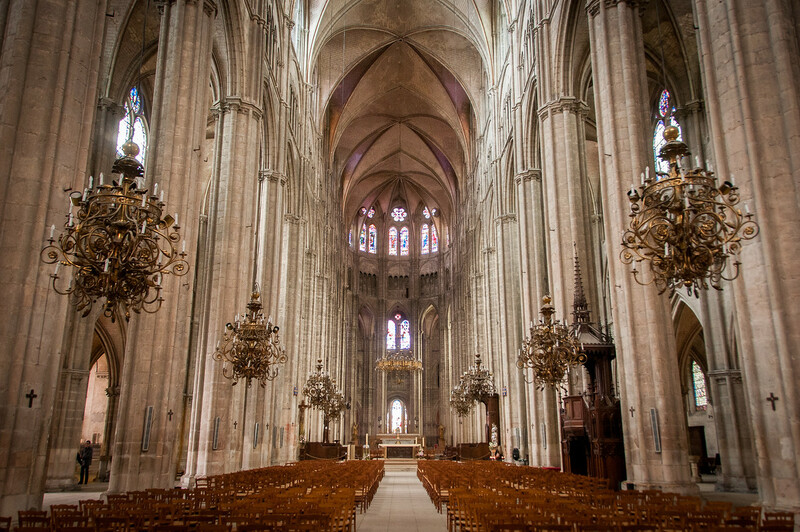 Hence, it was decided that a cathedral should be built that would be grander than anything you will see in France. It was intended to replace an older and most Roman style church that stood on its same site. The work on the church started at the rear portion including the crypt and choir. From the rear, the construction progressed towards the front. The nave and main façade were completed as of 1230. One of the most distinctive characteristics to the Bourges Cathedral is the lack of transept. Instead, the cathedral’s interior consists of one long nave. The Bourges Cathedral also had ties to many important figures. For example, William of Donjeon served as the Archbishop in the Cathedral in the 13th century. He served from 1200 until he died in 1209. He was later canonized in 1218 as St. Williams of Bourges. His nephew, Philip Berruyer, also served as an Archbishop at Bourges Cathedral from 1236 to 1261. He oversaw the remaining stages of the construction in the cathedral. The Bourges Cathedral did not suffer damage as other churches during the French Wars of Religion. The location of this cathedral also meant that it did not suffer a great deal of damage during the two World Wars. 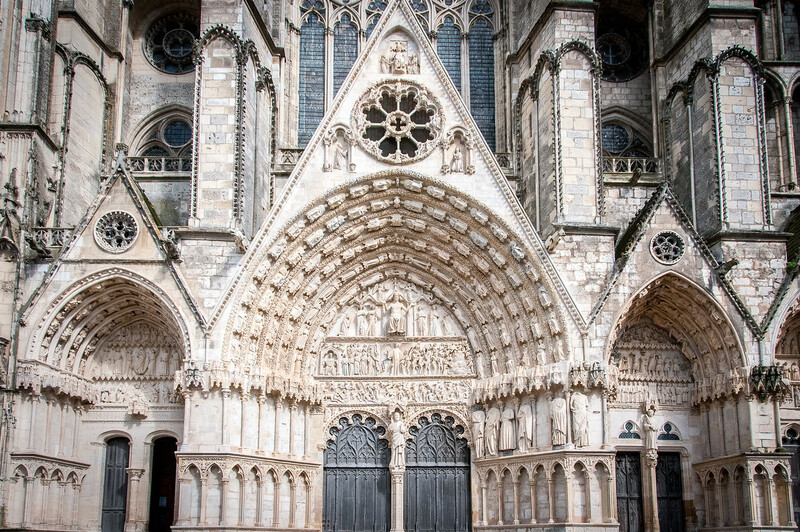 The best time to visit the Bourges Cathedral is in the summer or spring. The cathedral is located inside a beautiful park so you will have the chance to explore the park during your visit, too. The stained glass windows on the church date back to the 13th century. It is one of the major features in the church. You can also visit the crypt beneath the church. In the crypt, you will find several carvings and original sculptures. Do take note that tours to the crypt are only available in French. But even if you do not speak French, it is worth taking a tour inside the crypt. During your visit, buy a ticket to climb up the cathedral tower. This will give you a chance to enjoy an overlooking view of the Bourges town. View my complete list of UNESCO World Heritage Sites in France. View the complete list of UNESCO World Heritage sites I’ve visited.